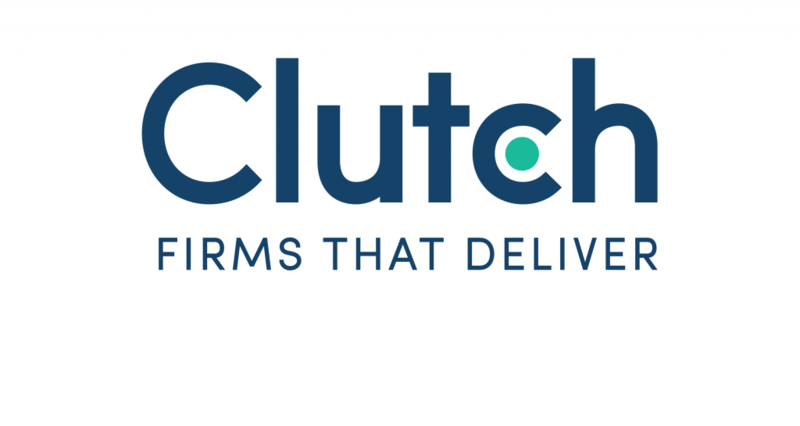 Recently named as a leading mobile app developer in Seattle by ratings and reviews firm, Clutch, we would like to take this opportunity to give a big thanks to all our wonderful clients and to share our latest mobile work. As the landscape for Mobile Apps expands to encompass Virtual and Augmented Reality, we have shifted our focus to pioneering experiences for Virtual and Augmented Reality mobile devices such as the HoloLens, Samsung GearVR, HTC Vive and Oculus Rift. Our most recent work includes a HoloLens App built for Citi Financial Traders, as well as a Virtual Reality app, The Box, for Samsung Gear VR. Being named as a leading mobile app developer is not a recognition that is easy to come by as Clutch has a unique methodology used to evaluate companies that takes into account a variety of criteria, including portfolio of work, market presence, focus on relevant services, industry recognition, and most importantly, client satisfaction. This combination of factors separates good agencies from industry leaders, and we’re excited to be included in that group. We would especially like to thank the clients that contributed to our success by speaking with Clutch analysts about their experience working with 8ninths. Take a look at what they had to say. 8ninths is passionate about the products and services that we provide. As our clients have said, we work tirelessly to stay before the cutting edge, constantly experimenting with new technologies and creating transformative experiences. To learn more about how we were evaluated and to read our full-length reviews, visit our profile.